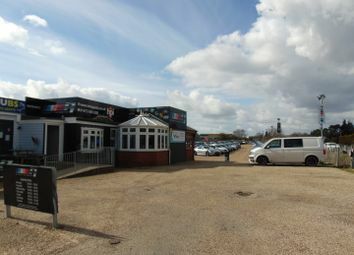 Based on Orwell Crossing which is an established lorry park, restaurant and offices, situated eastbound off the main A14 dual carriageway at Nacton. 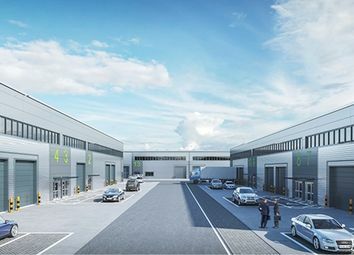 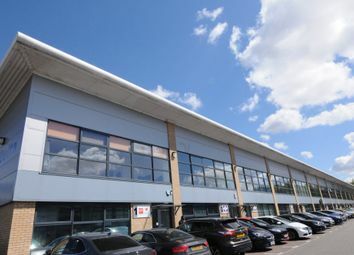 Flexible warehouse space within a large distribution warehouse located on Ransomes Europark, providing excellent access to the A14. 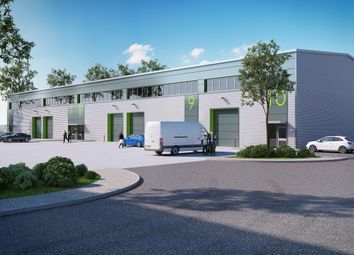 A scheme of industrial B1(c), B2 and B8 units of between 2,067 sq ft and 27,178 sq ft available freehold or leasehold at Futura Park, Ipswich. 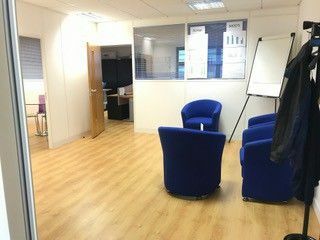 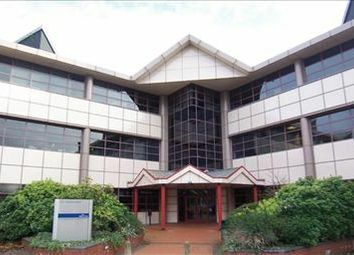 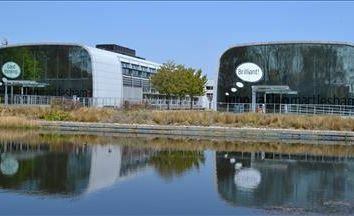 Character offices available at InnovationMartlesham. 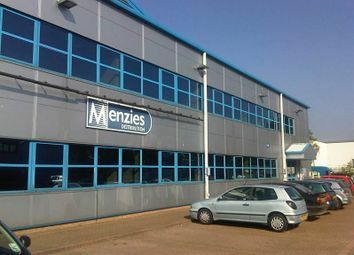 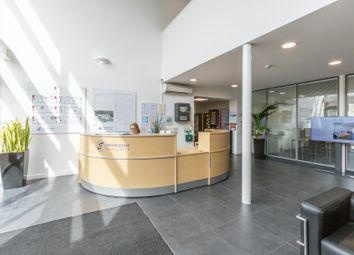 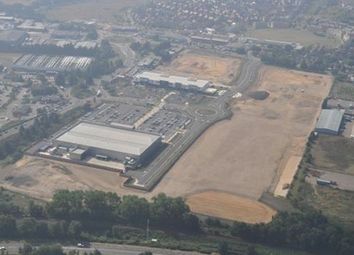 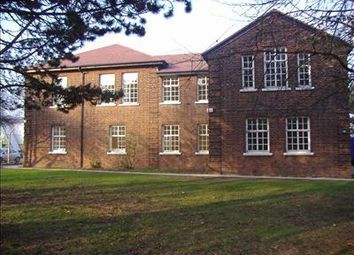 184 Sq Ft - 1,500 Sq Ft of Flexible office space within a large distribution warehouse in Ransomes Europark. 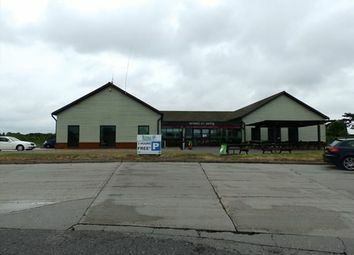 Providing excellent access to A14.